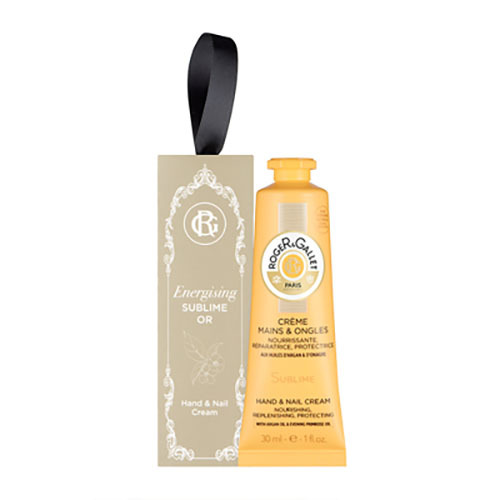 Minimum quantity for "Roger & Gallet Relaxing Fleur De Figuier Hand & Nail Cream 30ml" is 1. Maximum quantity for "Roger & Gallet Relaxing Fleur De Figuier Hand & Nail Cream 30ml" is 100. Roger & Gallet Energising Sublime Or Hand & Nail Cream, nourishing, replenishing and protecting with organ oil and evening primrose oil. 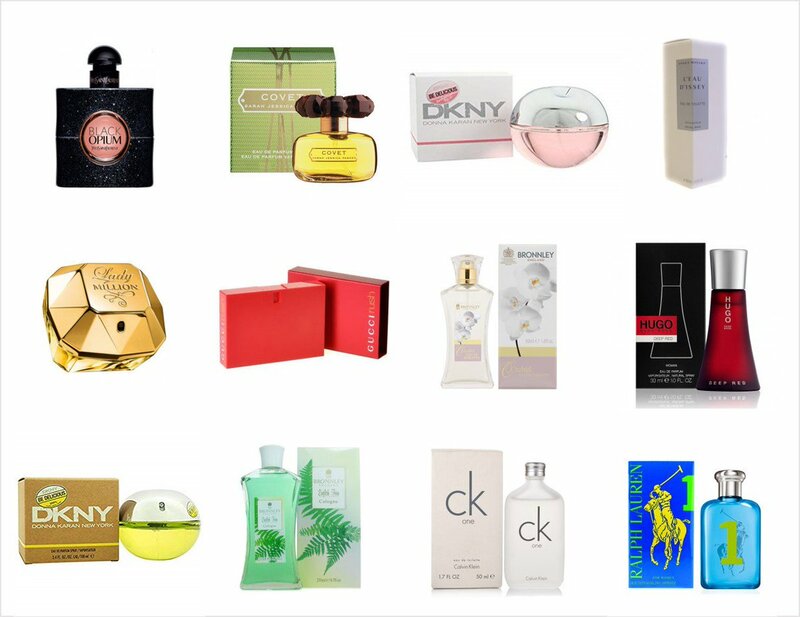 Minimum quantity for "Roger & Gallet Energising Sublime Or Hand & Nail Cream 30ml" is 1. 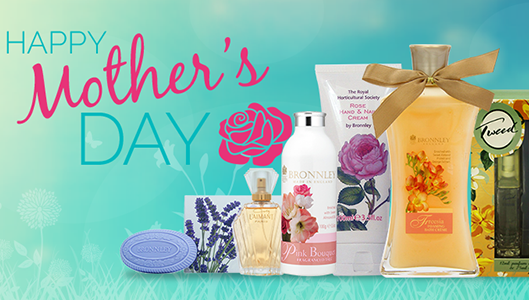 Maximum quantity for "Roger & Gallet Energising Sublime Or Hand & Nail Cream 30ml" is 100. Minimum quantity for "Mavala Gel Finish Top Coat 10ml" is 0. Maximum quantity for "Mavala Gel Finish Top Coat 10ml" is 0. 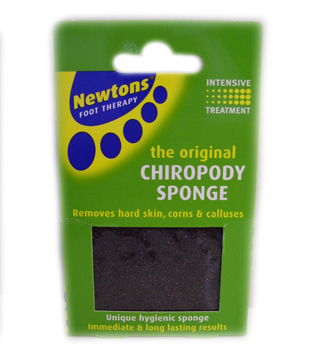 Leaves skin looking radiant and sumptuously smooth. 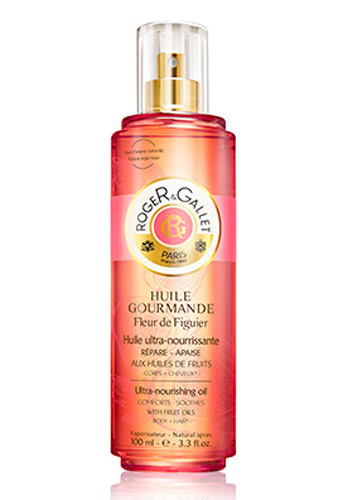 Minimum quantity for "Roger & Gallet Fleur de Figuier Ultra Nourishing Oil -100ml" is 0. Maximum quantity for "Roger & Gallet Fleur de Figuier Ultra Nourishing Oil -100ml" is 0. 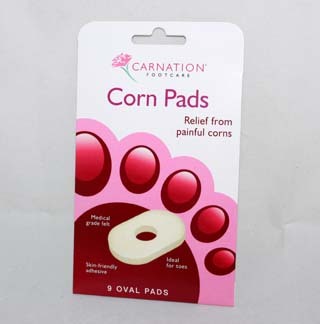 Minimum quantity for "Carnation Corn Pads - 9 oval pads" is 0. Maximum quantity for "Carnation Corn Pads - 9 oval pads" is 0. 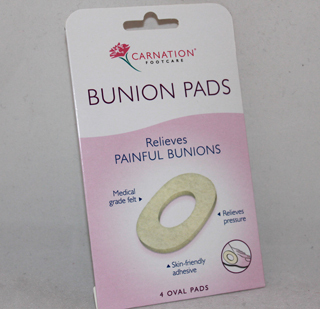 Minimum quantity for "Carnation Bunion Pads - 4 Oval Pads" is 0. 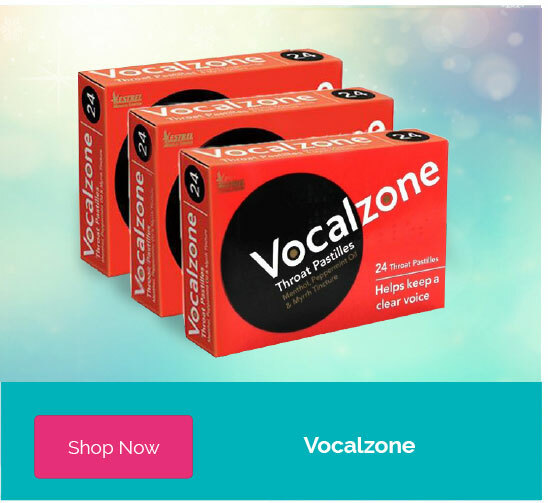 Maximum quantity for "Carnation Bunion Pads - 4 Oval Pads" is 0. 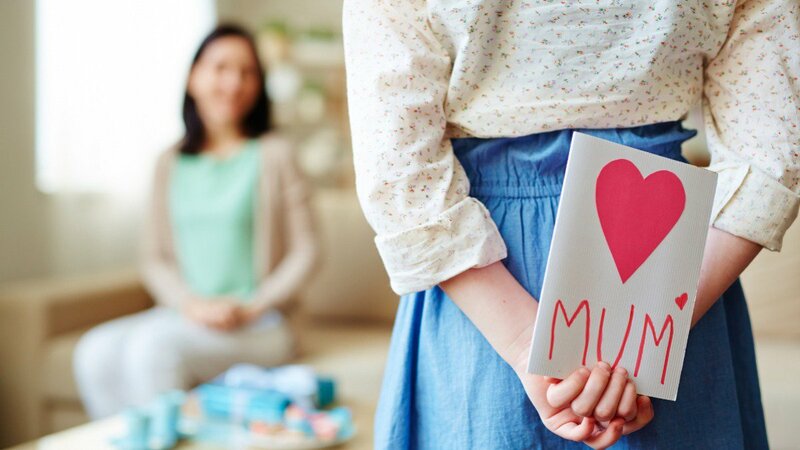 Minimum quantity for "Carnation Corn Shields - 3 corn shields - one size fits all" is 0. 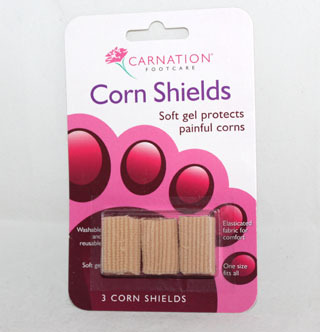 Maximum quantity for "Carnation Corn Shields - 3 corn shields - one size fits all" is 0. Minimum quantity for "Carnation Corn and Callous file - - 1 file" is 0. Maximum quantity for "Carnation Corn and Callous file - - 1 file" is 0. 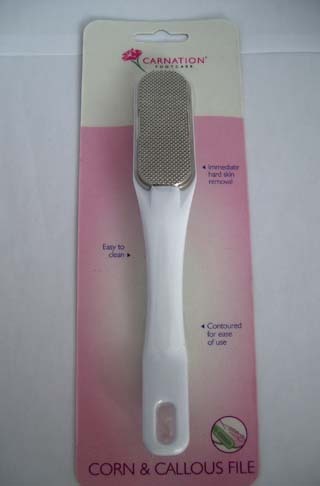 For use with the ever ready corn and callous knife. Minimum quantity for "Ever ready corn blades - -4" is 0. 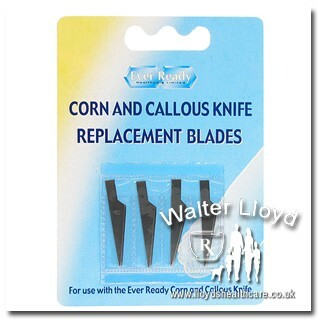 Maximum quantity for "Ever ready corn blades - -4" is 0. 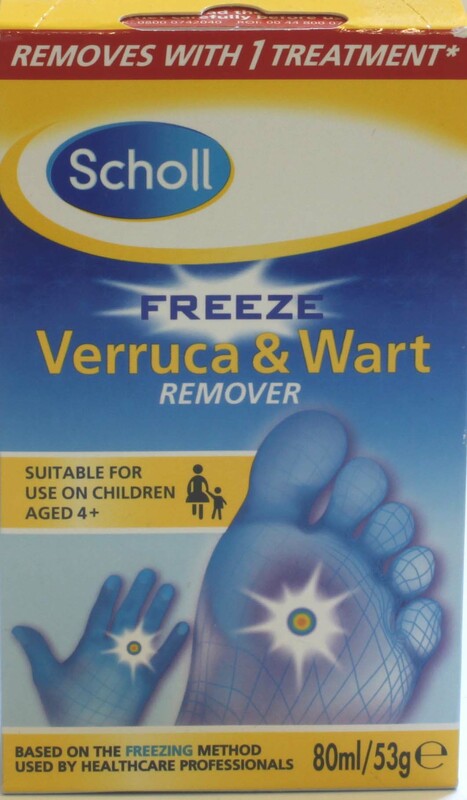 Salicylic Acid 50%For the treatment of hard and ragged warts. 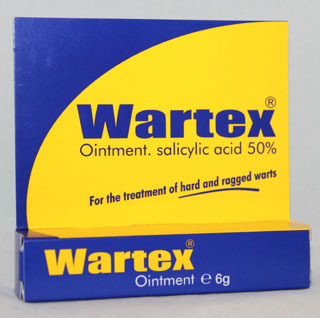 Minimum quantity for "Wartex Ointment - 6g" is 0. Maximum quantity for "Wartex Ointment - 6g" is 0.